Never before has there been such a variety of frame materials to use for informed, technologically driven patients. Ask us about the features and benefits of each frame material and what best meets your lifestyle requirements. 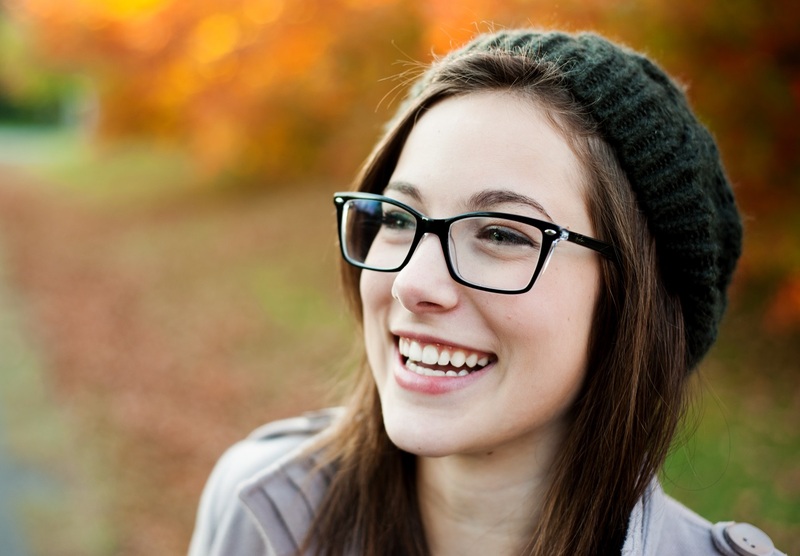 This article outlines the facts on each frame material, currently used to manufacturer eyeglasses available in the marketplace, to help you select the best eyeglasses for your lifestyle.